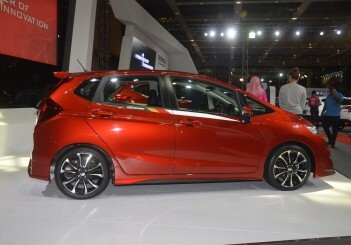 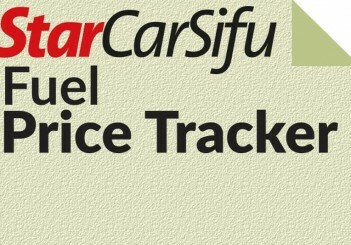 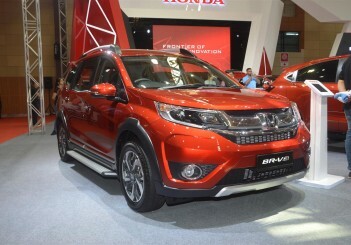 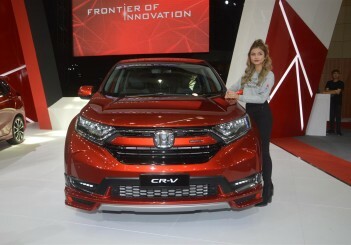 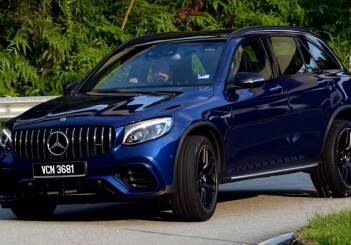 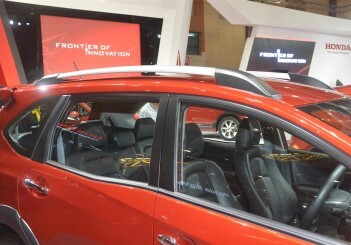 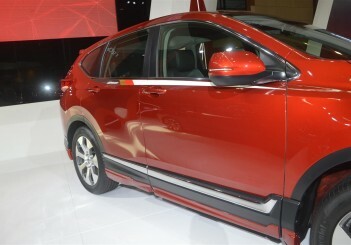 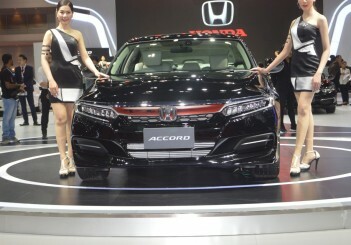 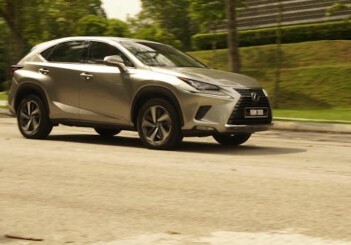 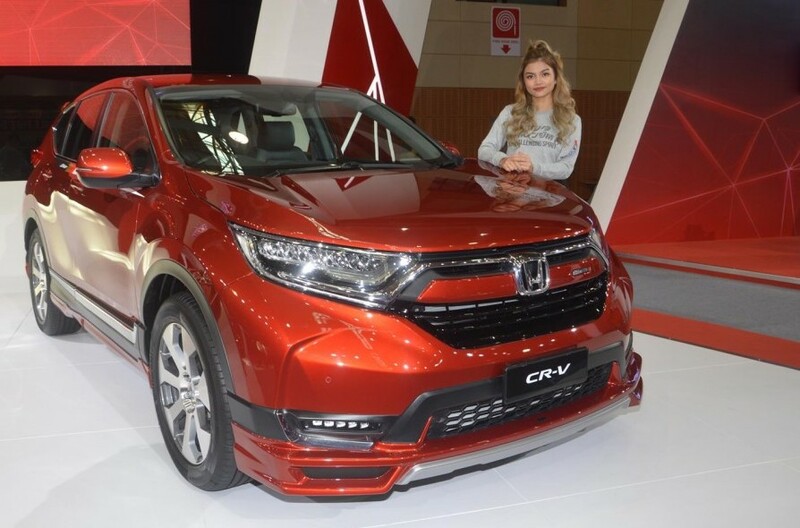 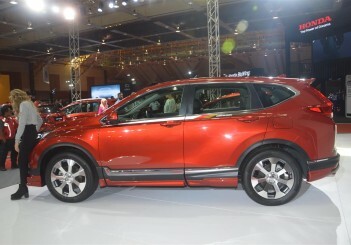 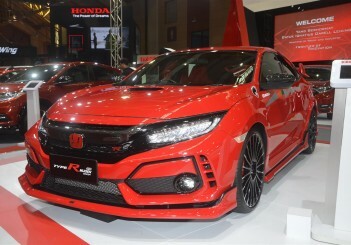 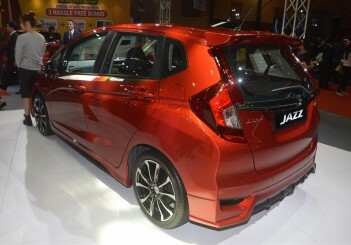 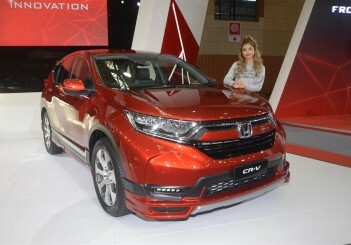 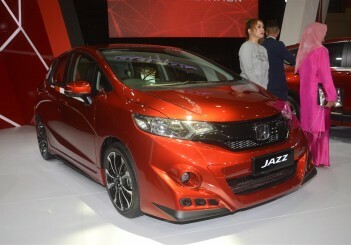 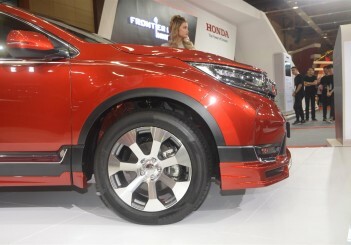 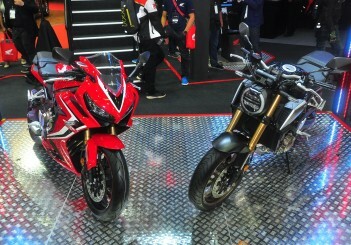 KUALA LUMPUR: Honda Malaysia is displaying Mugen kitted editions of the CR-V and Jazz at the Malaysia Autoshow 2019 held at MAEPS, Serdang. 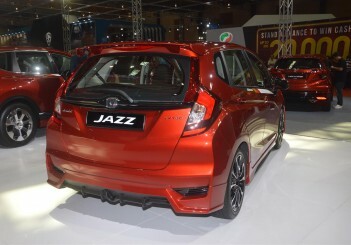 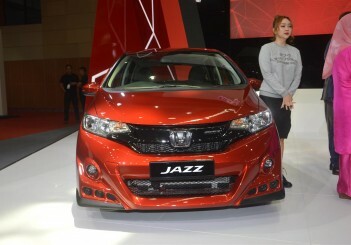 The Jazz Mugen has a bodykit that includes a Front aero bumper, LED front fog lights, Sport front grille and Tailgate garnish. 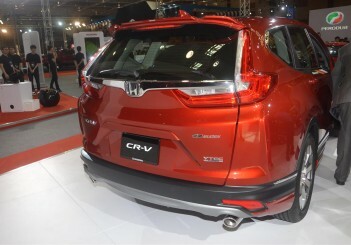 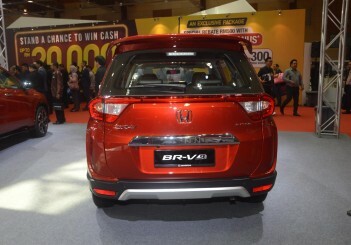 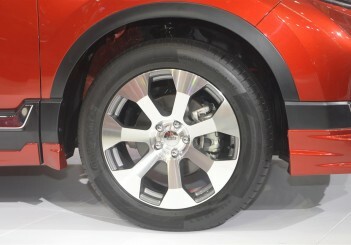 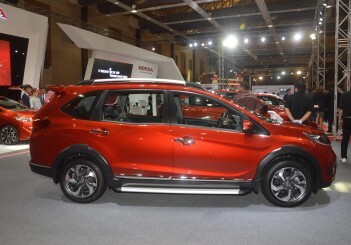 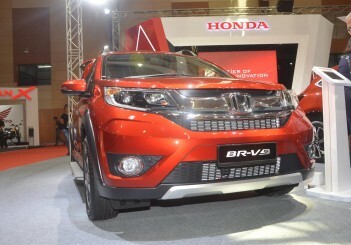 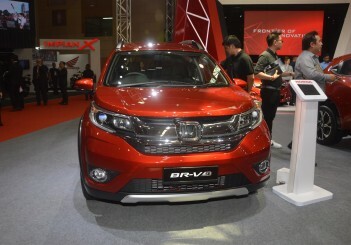 Also on display is a Honda BR-V Special Edition (SE) which has new exterior additions such as a tailgate spoiler, running board and side step garnish for a sportier look. 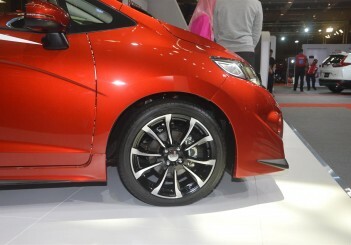 The three Mugen kitted cars are in a new Passion Red Pearl colour.